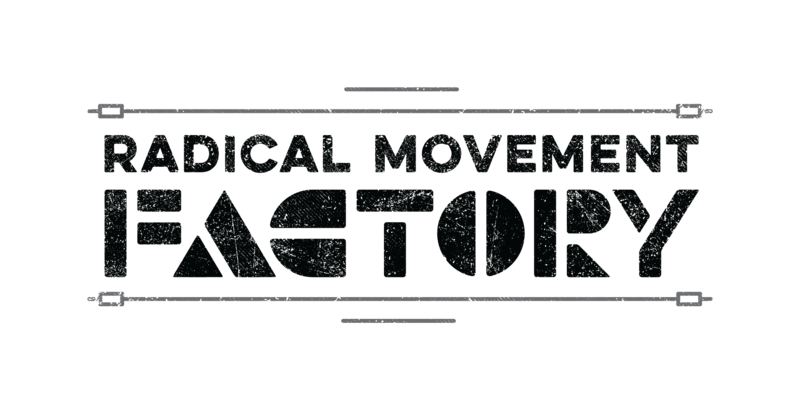 The Radical Movement Factory provides instruction in aerial and acrobatics for all ages and all levels. It is an artistic lab for professionals and students to create, perform and collaborate. The Factory offers weekly group and private classes in aerial arts for beginner through advanced students in a safe and supportive environment. Come join our community! We offer kids summer camps and weekend intensives for kids and adults throughout the year. The Factory is proud to host world renowned guest instructors.